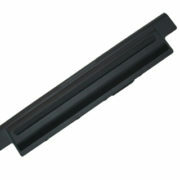 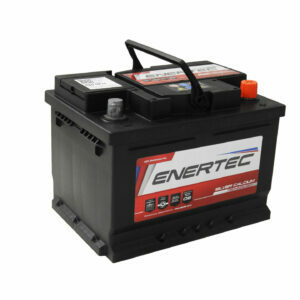 At Battery Experts, we supply products for all of your battery needs! 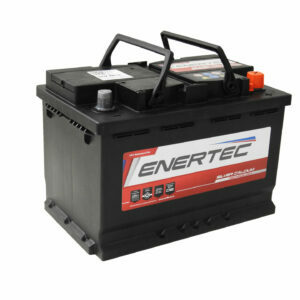 As experts, we only offer the very best batteries to our customers, whether they are looking to buy for domestic or industrial purposes. 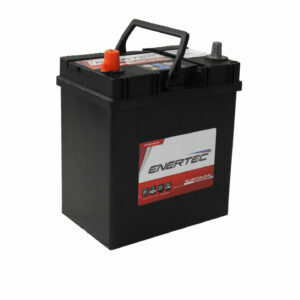 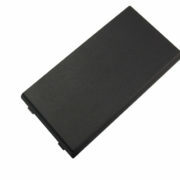 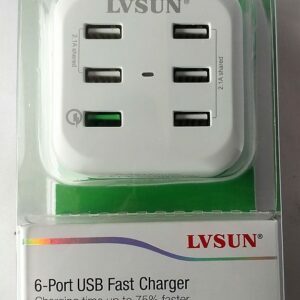 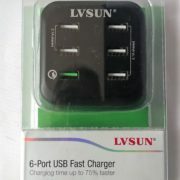 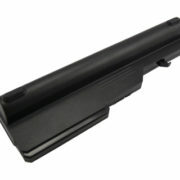 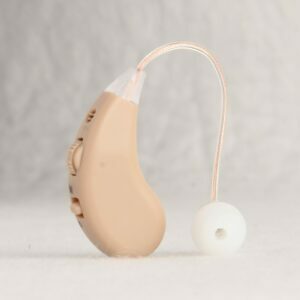 If you can’t find the battery you’re looking for, please don’t hesitate to get in touch. 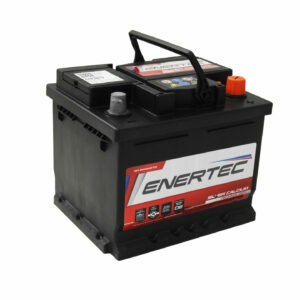 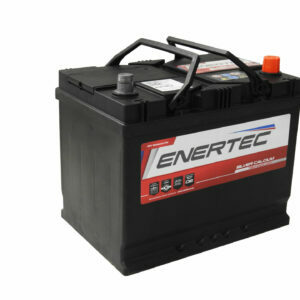 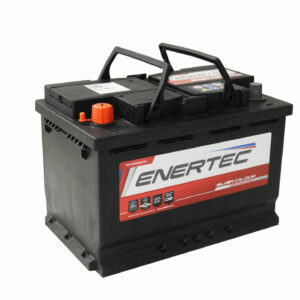 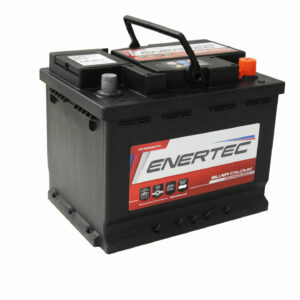 Give us a call on 0861 447844 or email us at sales@batteryexperts.co.za.